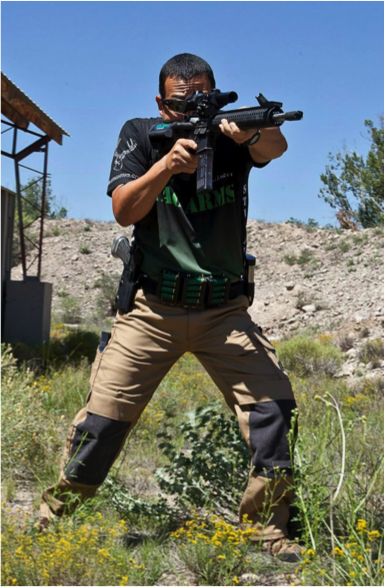 Team Stag Arms competitor Jesse Tischauser took center stage this past weekend at the 3-Gun Nation Pro Series Tour held in Owasso, Oklahoma. 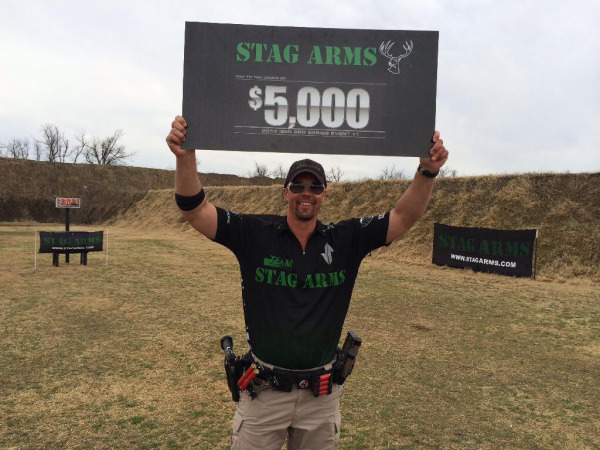 He clinched the first ever Stage 6 finale “shoot-off”, walking away with a $5,000 grand prize from match sponsor STAG ARMS. When it comes to 3-Gun Nation, it’s all about the support from the firearm industry. It’s no secret that 3GN is able to do what it does for professional and amateur-level competition thanks to generous contributions from industry leaders. Once again, Stag Arms has stepped up to the plate and has pledged its support for the 3GN Pro Series and its competitors.